Bullying is an act of aggression by someone or a group with the intent of harming a person either physically or psychologically. Bullying may occur by hitting, threatening, intimidating, teasing and taunting, and name-calling, or by more subtle attacks such as spreading rumors or encouraging others to reject the person. Bullies target individuals whom they perceive are weaker or more vulnerable. 1. Bullying excludes the victim from a group whereas hazing is a ritual imposed on a person who wants to join a group. 2. Bullies often act alone or in small groups, but hazing commonly involves an entire group or team. You’ve likely heard a lot about bullying and hazing in the media of late. In one survey, 42 percent of 6th graders reported being bullied, with 14 percent being injured from bullying. Today the Internet is frequently used to embarrass, humiliate, or harass individuals through messages or video—what’s called cyberbullying. Hazing is no less frequent: 48 percent of high school students report some form of hazing. Many experts suspect that the occurrence of bullying and hazing is far more pervasive than reported because victims are embarrassed to report what occurred or are fearful of retaliation should they do so. Some coaches tolerate bullying by older or more prominent athletes on the team. “Boys will be boys” is their attitude, and we should add that “girls will be girls” because hazing is common among girls, although less so than with boys. But even mild bullying may result in unseen but substantial harm to the victim. Bullying often leads to depression when a victim can’t see a way out, and depression can lead to suicide in extreme cases. As a coach of character you must have zero tolerance for any bullying on your team. California—The senior girls of a high school soccer team forced four freshman girls to drink alcohol until the girls vomited or collapsed. New Jersey—Freshman soccer players were abused physically and thrown in the mud as part of an annual hazing event. The head coach and two assistants were dismissed because they allowed it to happen. So what can you do to prevent bullying and hazing among your team members? See Successful Coaching, 4th edition, for seven action steps. Read more from Successful Coaching, Fourth Edition By Rainer Martens. 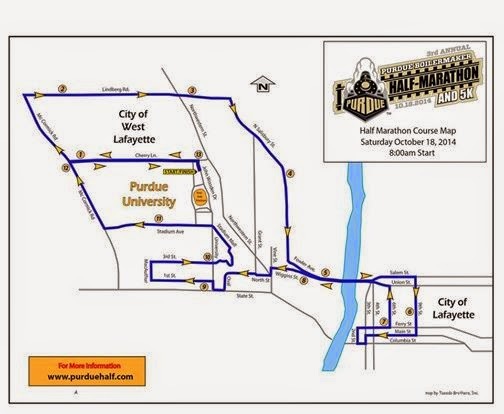 If you haven't seen it yet, here is what you can expect for your 2014 Purdue Half Marathon course! Training Program to start soon! Check out the opportunity here. Two hundred and sixty five (265) USATF Indiana members recently participated in the USA Youth Outdoor Track & Field Championships June 24-29 in Bloomington, Ind. We now have complete event coverage available on the USATF Indiana website; including full Indiana results, photos, and videos. Click here to visit the event coverage page. Also here is the link to the recap article that highlights the twenty one (21) national champions from Indiana; including the three athletes (Ramiah Elliott, Lynna Irby, and Tionna Brown) who won multiple titles during the 6-day competition. Happy July Boilermaker runners! We are 16 weeks out from race day, which means it isn't too late to start your training program. Make 2014 count and register today! Don't forget that if a training group is your thing, the City of West Lafayette, Parks Dept and Performance Running have team up again to offer professional coaching. 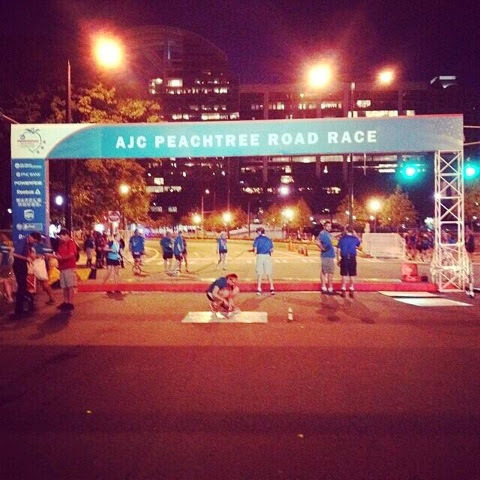 Last weekend was one of THE big weekends for USATF and for some great runners. 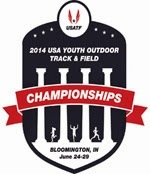 The Youth Outdoor Championships were held in Bloomington, IN and the full-on, elite Outdoor Championships were held in Sacramento, CA. 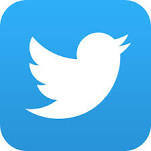 Take a minute and click through using the links below and check out some terrific performances.